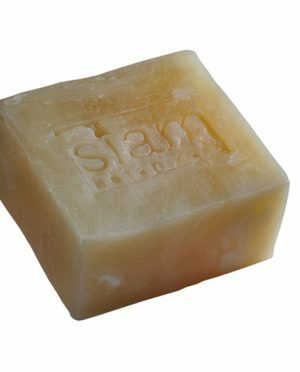 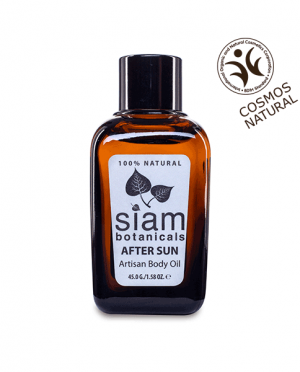 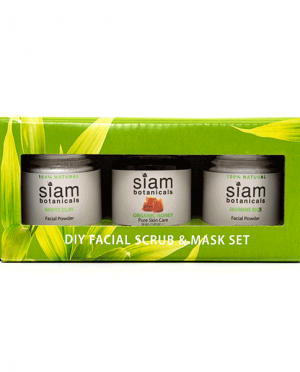 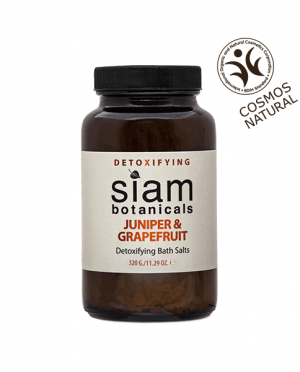 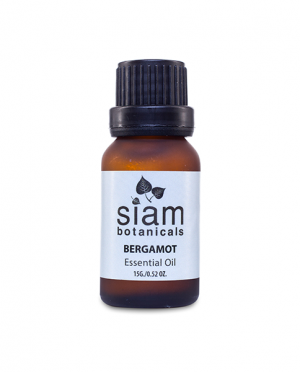 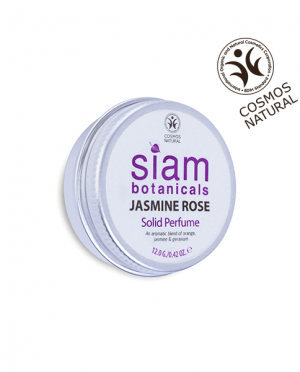 Siam Botanicals’ aromatic bath salts blend the finest-quality plant-based essential oils with natural, mineral-rich sea and rock salts. 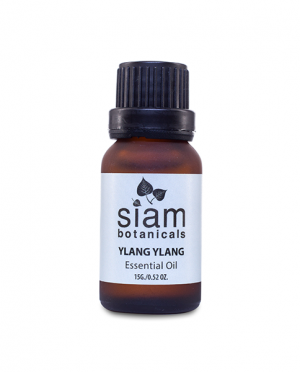 Place a small handful in your bath and let the warm, lightly fragranced water transport you to a place of peace and tranquility! 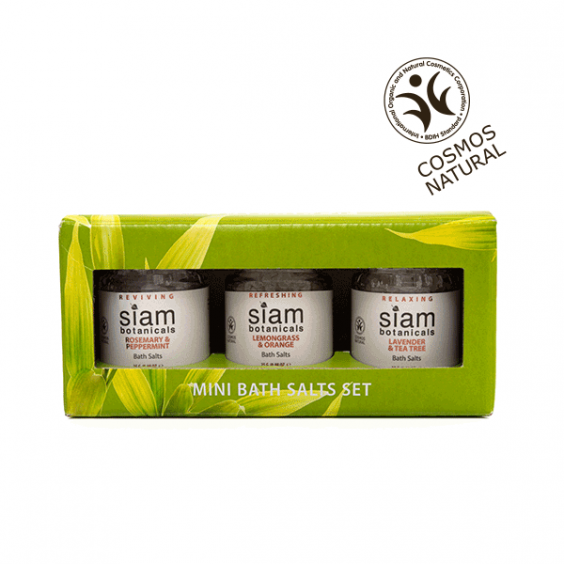 This mini bath salts set is COSMOS natural certified and contains three beautifully scented products for every mood. 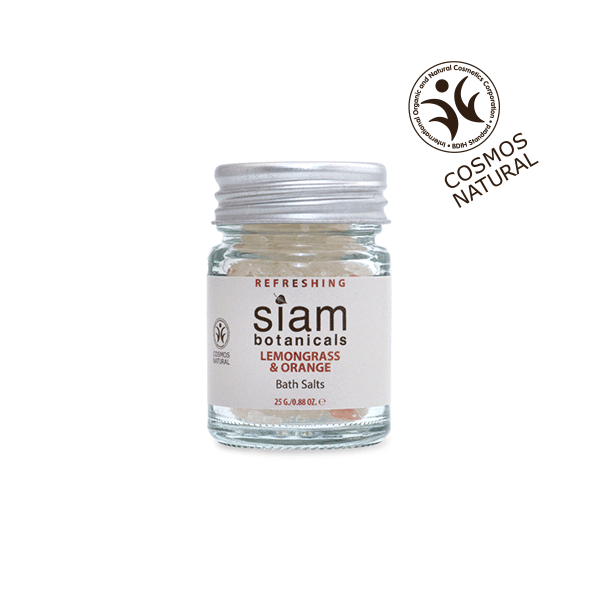 Refreshing Bath Salts: This blend includes lemongrass and orange essential oils for their refreshing scent. 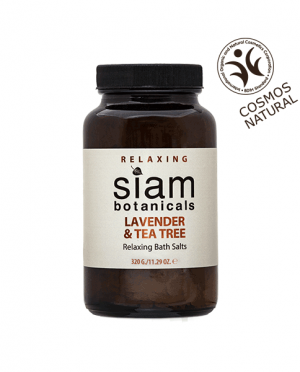 Relaxing Bath Salts: Contains lavender and tea tree essential oils for their therapeutic properties. 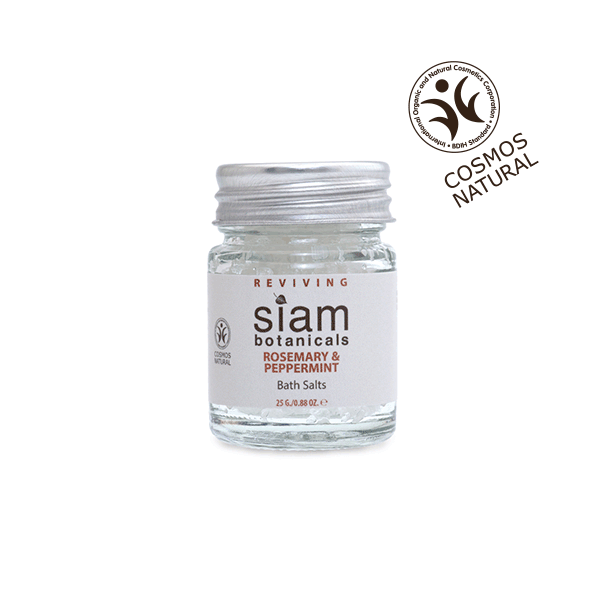 Reviving Bath Salts: Rosemary and peppermint essential oils contribute stimulating and mood-lifting properties. 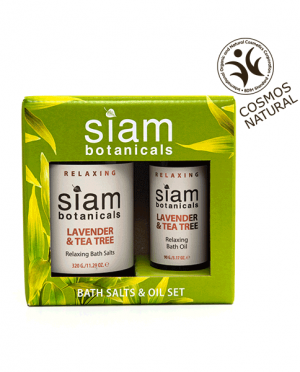 Place a small handful in your bath and let the warm, lightly fragranced water transport you to a place of peace and tranquillity! 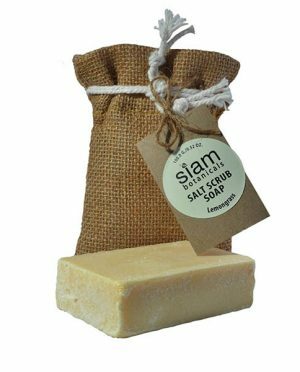 If you love these mini versions of our bath salts, why not treat yourself to the full size versions here, or get the bath oil to match! 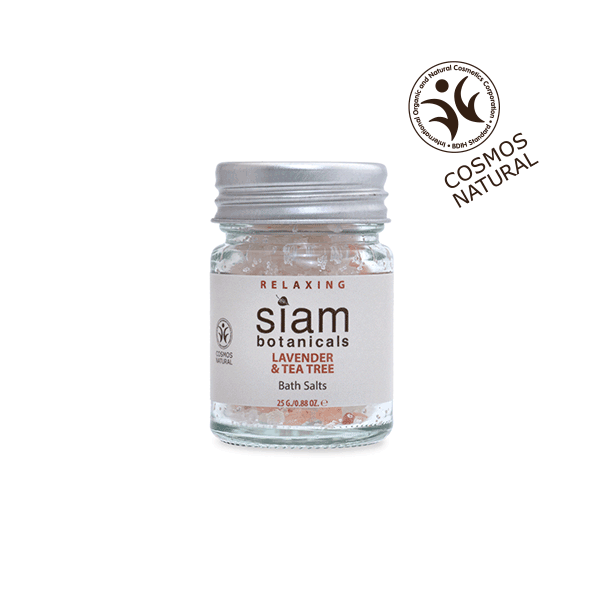 Siam Botanicals’ aromatic bath salts blend the finest-quality plant-based essential oils with natural, mineral-rich sea and rock salts. This mini bath salts set is COSMOS natural certified and contains three beautifully scented products for every mood.